Could you survive out in the woods without any gadgets? 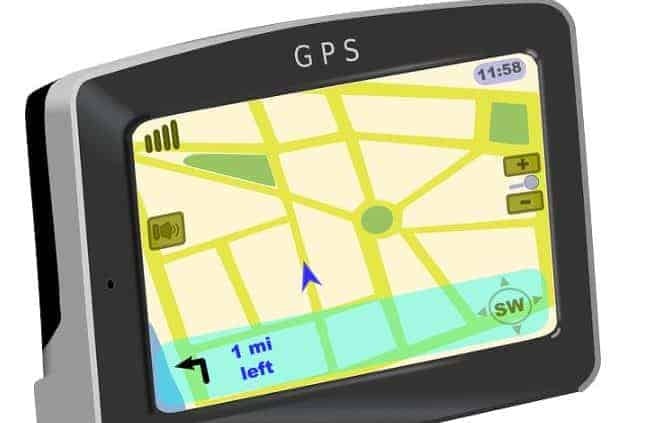 What would you do if your mobile phone or GPS stopped working? An Australian outback survival expert claims that our dependence on gadgets is actually putting our lives in danger in remote areas and is urging a more back to basics approach to bushcraft. Australian authorities have seen a significant increase in the number of people that end up stranded or lost in remote parts of the country. Bob Cooper, a bushcraft expert with decades of experience under his belt, says that we are too reliant on technology and as a result we are losing our bushcraft skills, along with our common sense. 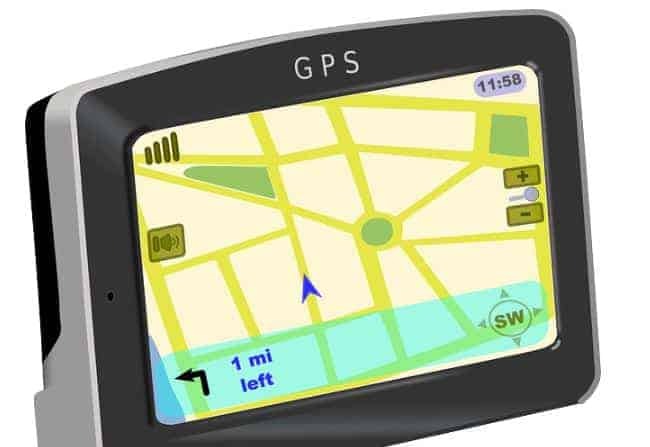 He points out that using GPS is great for when you are out in remote locations, but what if it stops working and your mobile phone is out of range? Going out in the great outdoors without any gadgets is a real test of your bushcraft and survival skills. It means that you really have to understand the landscape, the environment where you are and to have the confidence to trust your own knowledge and instincts. At Wildway Bushcraft we would always say that anyone taking part in any bushcraft activity must put safety first. That may mean that you still have those gadgets with you, but they are to only be used in an emergency. Your ability to stay fed and watered, warm, dry and to be able to safely move from one place to another, should not all be reliant on your gadgets and gizmos that could so easily go wrong. Electronic items are fragile and can easily become out of range, run out of charge or just simply break. They should only be there to complement your bushcraft skills, not replace them. Western Australia Police has reported a significant rise in the cases of bushcrafters going missing. Last year they led around 230 searches for people that were lost. Police said that the most common situations people found themselves in were vehicles breaking down or stuck and then of course those people that simply got lost. The Australian authorities’ advice is for people to always stay with their vehicle if something goes wrong, carry water and an EPIRB – an emergency position indicating radio beacon, used to alert search and rescue services. But bushcraft and survival experts like Bob say that the priority should be improving people’s skills to be able to survive on their own out in the bush. He says that it doesn’t need to be an ‘us versus nature’ approach, but instead, bushcraft experts should teach people to respect the environment and learn how to survive in it. That’s what we do on our courses at Wildway Bushcraft. We teach key bushcraft skills to help you get the most from being out in the great outdoors safely. For more information about us and our courses, just get in touch.